Meet at 8.00 am at crater port where you will be met with the ship’s crew. 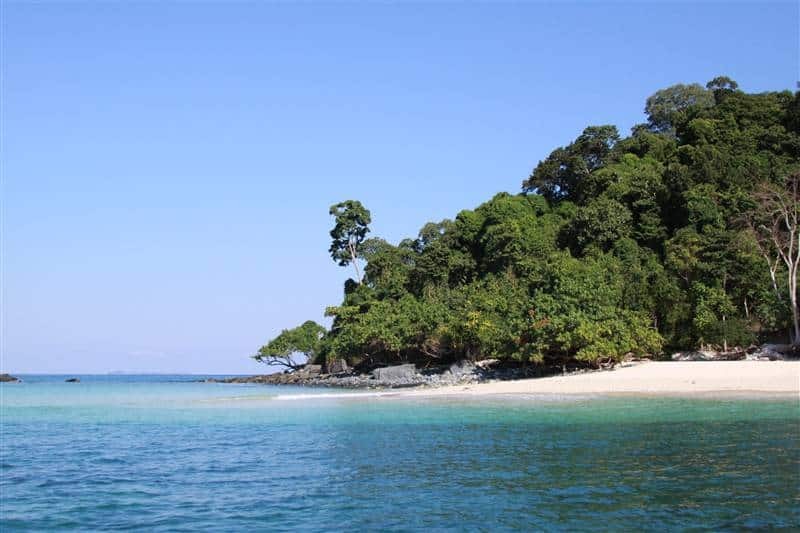 Depart by boat from the port to Nosy Tanikely, swimming and snorkeling in Tanikely reserve. Lunch on board. In the afternoon, we leave for Nosy Komba and arrive in the late afternoon. Mooring in front of the village. 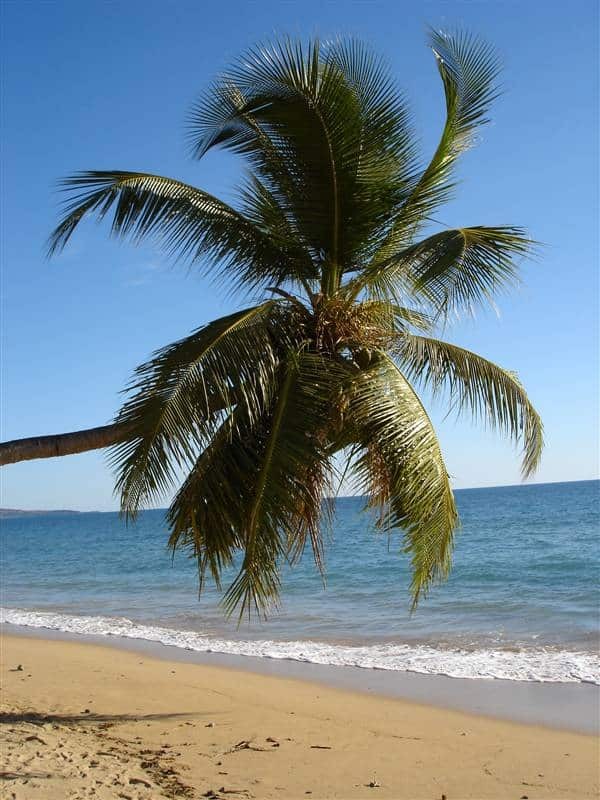 Early morning we will go ashore to visit the small reserve to see lemurs, tortoises, boas… Back on board, we sail until we reach the beaches of the mainland, having lunch, swimming, relaxing under the coconut and casuarina trees! In the early afternoon, we raise the anchor and navigate until we reach the Russian Bay where we spend the night in serenity. In the morning after breakfast, we will leave the anchorage to reach the island of Iranja, totally gorgeous in its green turquoise water, walk on shore. Around noon, the crew will bring you back for lunch under the large awning. After a short rest we leave for Baramahamay. Great anchorage, here you can go and meet the inhabitants of a small fishing village to visit the school and talk with the teacher night. Early depart Baramahamay this morning for Radama islands. We will make a stop in the middle of the trip on the Vespal bank. Swimming in the crystal clear water, and in the late morning we drop anchor in front of the beach of Kalakajoro. Lunch. Swimming and walking on the white sand. After breakfast, we will go back to Russian Bay with stops in some paradise islands. 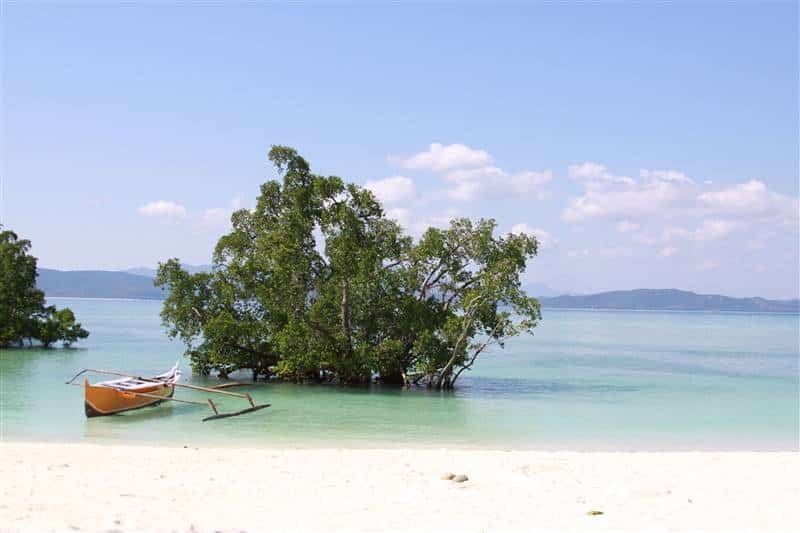 In the late morning we will stop for lunch, then again you will find a small paradise island. Swimming and snorkeling to find out beautiful corals. Arrive in the late afternoon in Russian Bay. Morning of swimming and snorkeling in the Russian Bay, after lunch, back to Nosy Be. 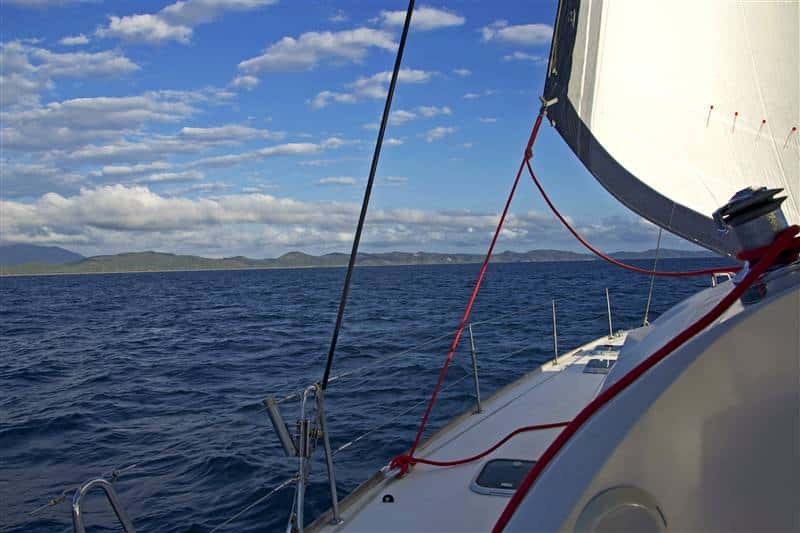 Navigating on board of a private and comfortable catamaran. Enjoying each stop on those wild islets of the Radama archipelago. 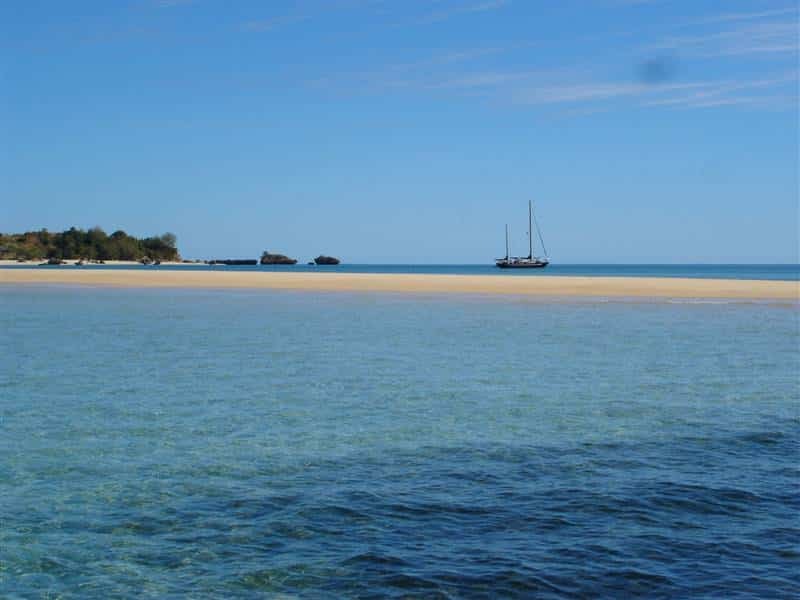 The Radama Archipelago is simply breathtaking: a succession of small coral and virgin islands, turquoise water, baobabs, mangroves and traditional fishing bo ats… what more could you ask for? 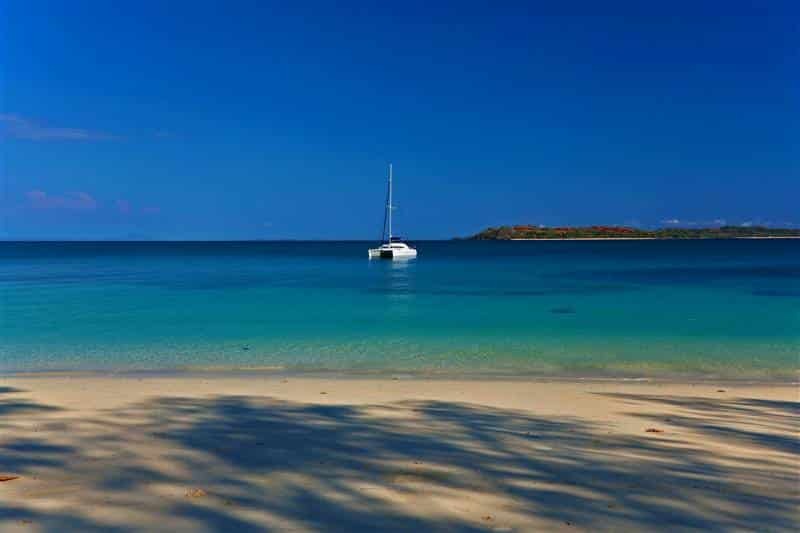 The Radama Archipelago enchants diving and sailing lovers. 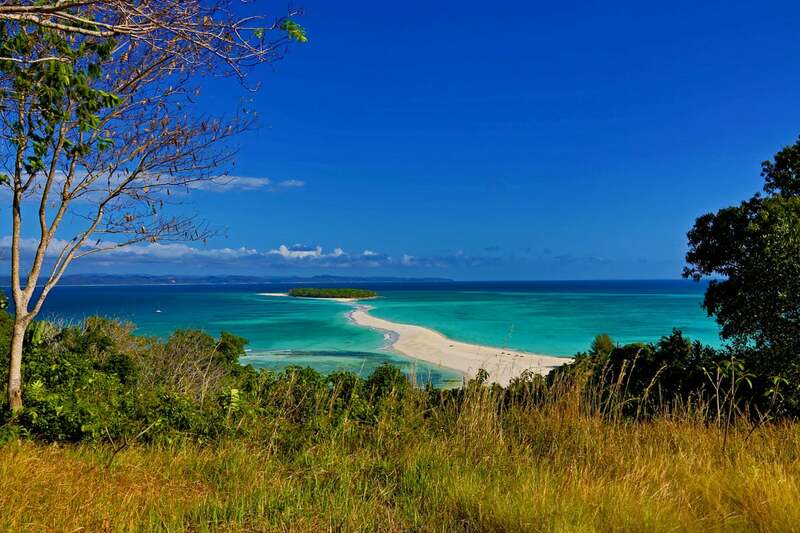 Embark on a catamaran and sail to Madagascar’s gorgeous beaches. Dive in midst of impressive marine life and marvel at magnificent sceneries! An adventure of a lifetime!